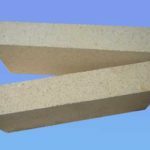 Focus on Producing Quality Unshaped Refractory and Fire Bricks ! 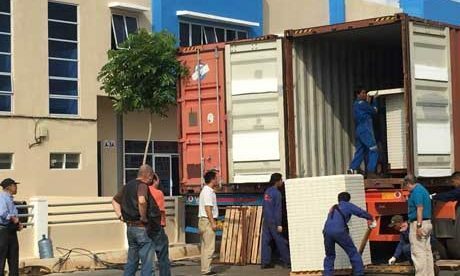 Why refractory used in glass melting furnace? 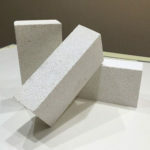 Carbon Brick is one kind of neutral refractory products with high temperature resistance performance, which is made with carbon as the main raw material mixed proper amount binding agent and is mainly used in the field of metallurgical industry as the protection refractory materials for furnace bottom and hearth. 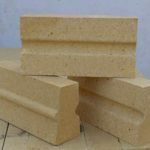 RS Kiln Refractory Company, as a professional carbon brick supplier in China, can manufacture high quality carbon refractory bricks with our advanced techonology and professional engineers. 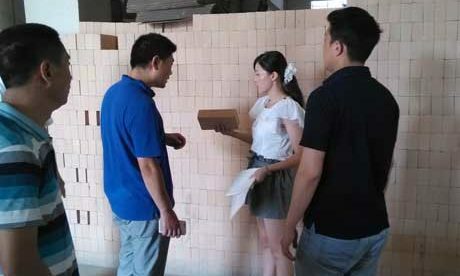 RS Kiln Refractory Carbon Bricks can be customized in sizes, densities and shapes according to your special requirements. 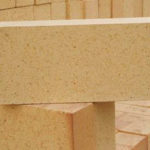 RS will try our best to help you save your carbon brick cost and give you a great price quote! Welcome to Email us for the detailed information. 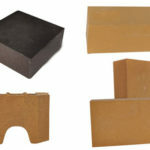 Raw materials of carbon brick include anthracite, coke and graphite and binding agent of pitch, tar and carbolineum and etc. 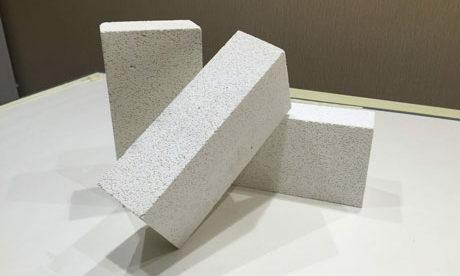 Low volatile component and dense structure of anthracitic as the aggregate of carbon brick production mix metallurgical coke and metallurgical coke of pitch. 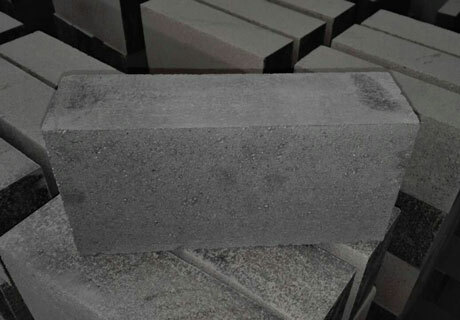 Ingredient of Carbon Block take the calcinated granulated anthracite as the aggregate, of which particle size based on the product size that large brick is 8~12mm and small brick is 4~6mm. For the amount of anthracite coal is about 60%. 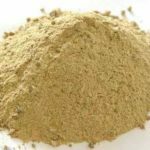 Adding coke powder, of which about 70% content’s particle size is less than 88 microns. 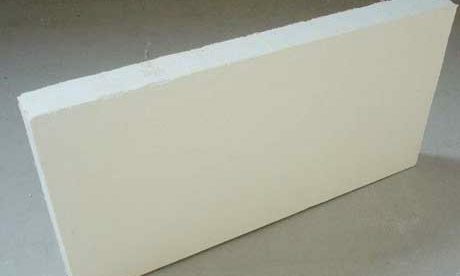 Generally, add 15-20% content of binding agent for Carbon brick of blast furnace. 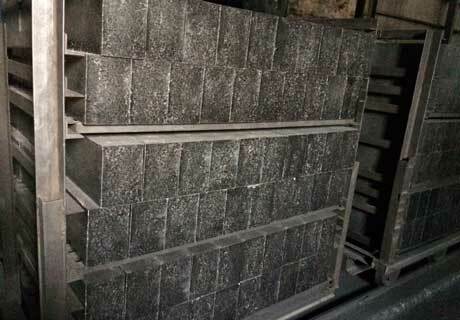 In order to prevent oxidation, adobe in firing generally takes coke blacking or pulverized coal as the protection filler. 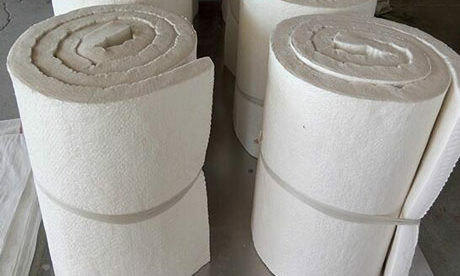 Sintering temperature is 1300 ~ 1450 ℃, soaking time is about 20 hours, the total sintering time is about 240 ~ 420 hours, the cooling temperature is down to 40 ~ 60 ℃ when ready to out from kiln. 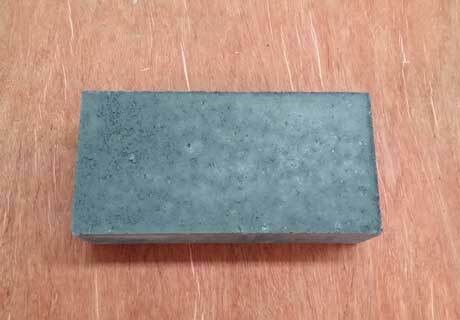 Carbon brick out from the kiln with the high-temperature is easy to burst into flames. 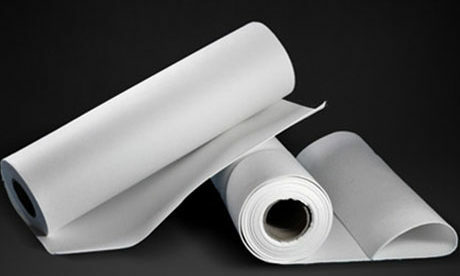 Low thermal coefficient of expansion. 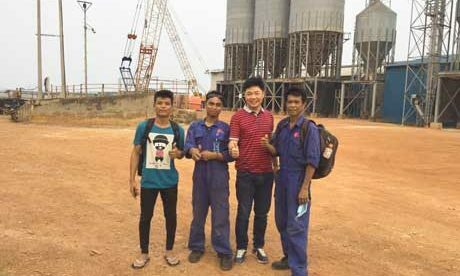 Resistance to organic solvent erosion. 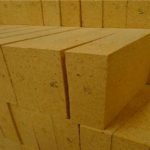 Carbon brick is widely used in the field of metallurgical industry, which can be used as the protection refractory materials for furnace bottom and hearth. 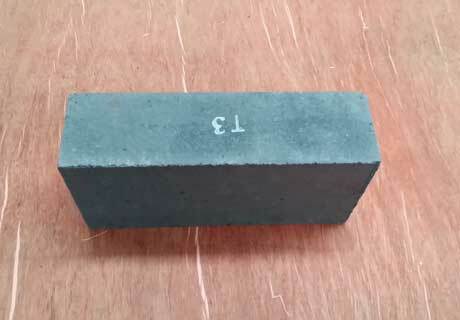 Carbon bricks can also be used for aluminium cell, for pickling bath and plating bath in the field of electroplating industry, for dissolving tank in the field of paper manufacturing industry, for reactive tank and storage tank in the field of chemical industry and for autoclave in the field of petrochemical industry. 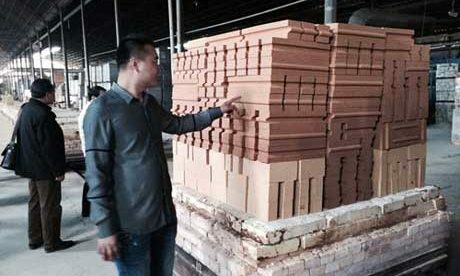 Production process of carbon brick is similar to other refractory brick, but the oxidation under the high temperature must be prevented. 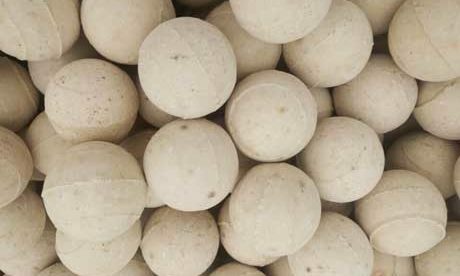 The calcinations of raw materials and sintering of products must be conducted under the reducing atmosphere. 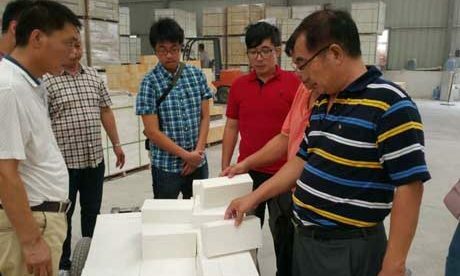 Rongsheng has over 20 years’ history in production of carbon bricks, which is a member enterprise of China Henan Refractory Industry Association. 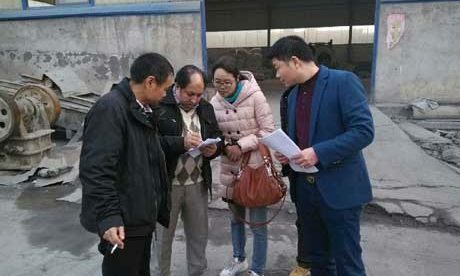 Since the restructuring in the years of 1992, we have kept long time technical cooperation with metallurgy department that we have a strong technical force, advanced production process, good machine equipment and complete check methods. 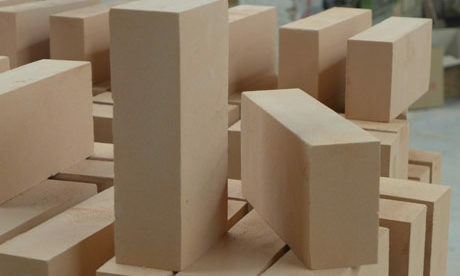 RS Kiln Refractory Company, as a professional refractory manufacturer in China, produces all kinds of refractory fire bricks, refractory castables and refractory ceramic fiber products, such as high alumina bricks, fireclay bricks, silica bricks, carbon bricks, magnesia bricks, corundum bricks, refractory cement, refractory mortar, refractory concrete, refractory coating, refractory plasitc, ceramic fiber board, blanket, rope, paper, cloth and so on. Leave Your ‘Email/Whatsapp/Phone Number’ and Your Requirements! We Will Send You The Details ASAP!